Welcome to Lady Manners School in Bakewell. 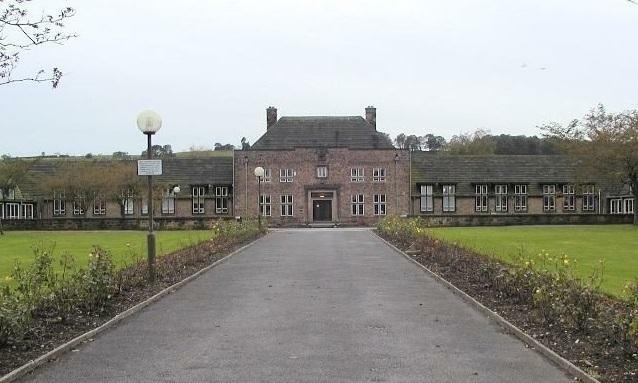 An historic school set in the Peak District with good sports facilities for our school holiday activity clubs. The school was founded in 1636 by Grace, Lady Manners. Since then it has moved sites and has occupied its current position since 1936, overlooking Bakewell in the heart of the Peak District. Lady Manners School maintains many of the characteristics of a grammar school and is now a member of the Peak 11 group of secondary schools in the Peak District. The school has great sports facilities for children joining us on camp; including a good sized sports hall and various break-out rooms. Outdoors there are 3 sports courts for basketball, tennis and football, a marked running track and large grassed areas for various games on camp. **NOTE** Lady Manners School will be operating instead of S.Anselms School during the summer in Bakewell, because of buildings works.